SquigglyTwigs Designs: Ready to Wear and Ready to Ship! Ready to Wear and Ready to Ship! Update: These are all sold. 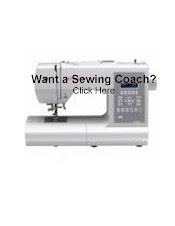 Enjoy this post as inspiration for your upcycles. I recently had these tops in an art show and thought I'd share a few with my wonderful blog readers. All are one of a kind upcycled knit tops. I'll be listing a few each day until they are gone. I'll ship the tops priority mail within 24 hours of your payment. Email me at squigglytwigsdesigns@ yahoo.com for paypal instructions. 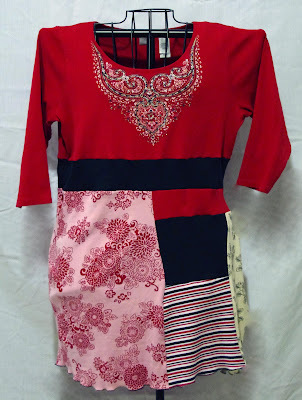 This is a red, white, black, and rose tunic misses size large. $25 shipped. 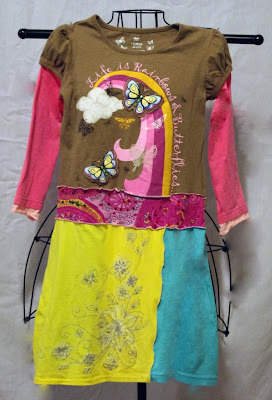 This is a multi colored tunic/dress for a girl size 10. $20 shipped.